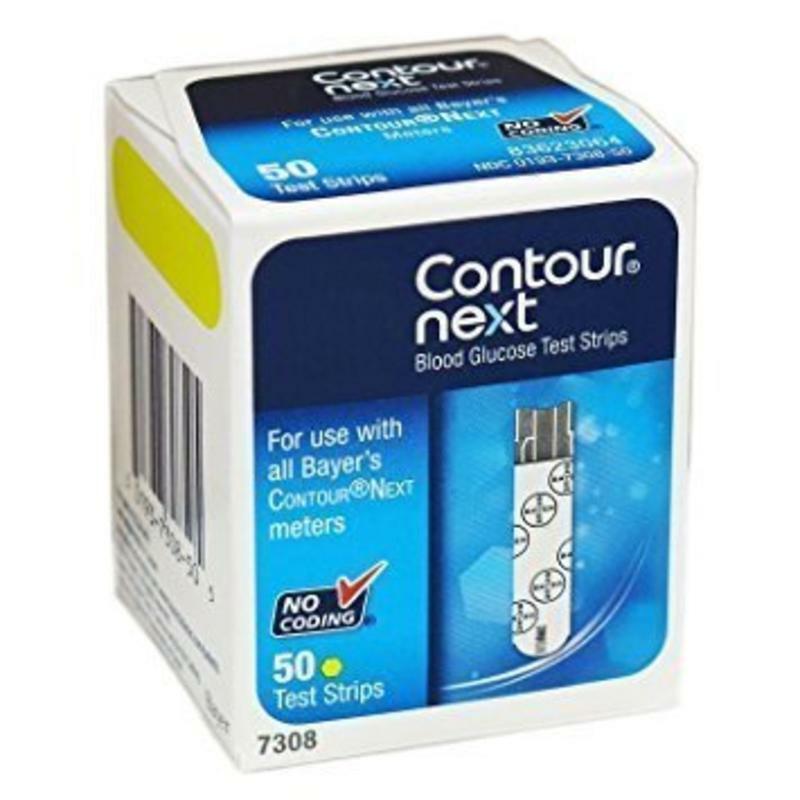 The Bayer Contour Blood Glucose Test Strips are for use with all of Bayer's Contour Next meters. These Bayer Contour Meter Test Strips require no coding whatsoever to make their use simpler and more accessible to you. The Bayer Contour Next Test Strips come in 50 count packages.